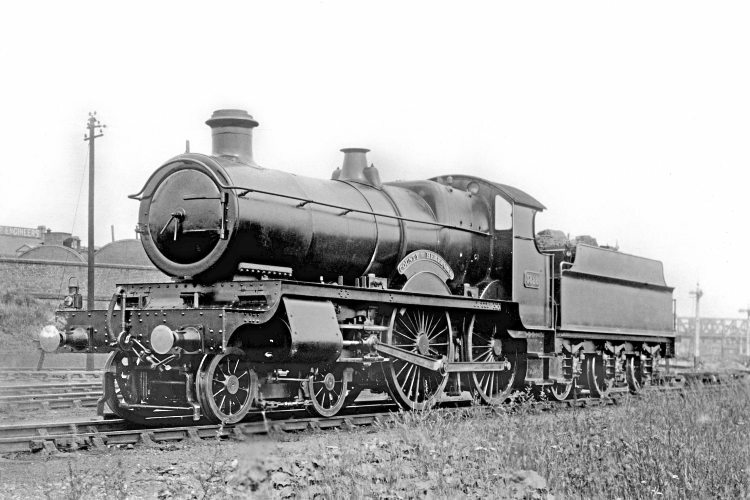 THE Churchward County Trust (CCT) is expected to place the order for the main frame plates of what will be GWR ‘County’ class 4-4-0 No. 3840 County of Montgomery in the coming weeks after an encouraging start to the new-build project. Since it was launched in the February issue of The RM, the CCT has seen a steady uptake in membership of its exclusive Founders Club, which was established to raise the required funding to cover the manufacture and assembly of the 4-4-0’s frames. As a result the funding is now in place to cover the cutting and shot-blasting of the main frame plates, and the manufacture of the frame stretchers and angles. Drawings for the frames and extension frames to Lot No. 184 have been obtained from the Great Western Society archive at Didcot, with the full CAD design work being created by Elliot Powick of Stafford Road Design.